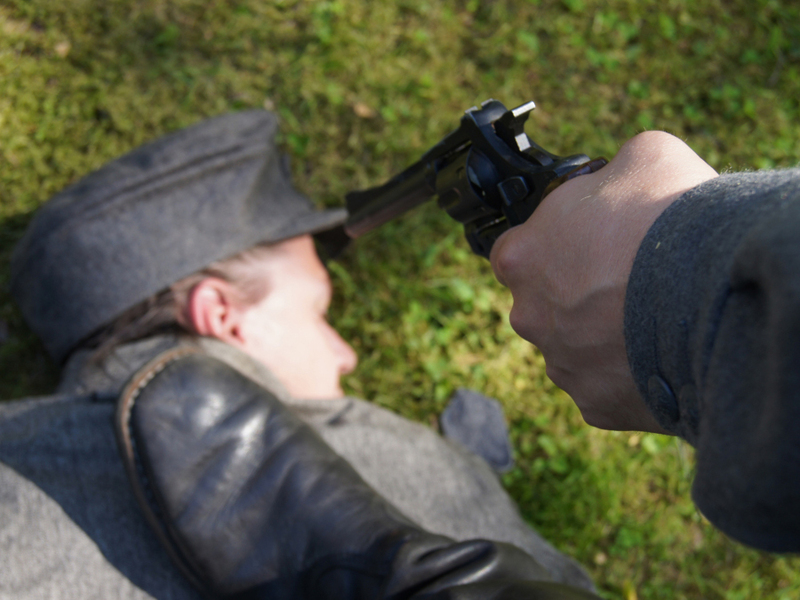 Get acquainted with the regions war history. 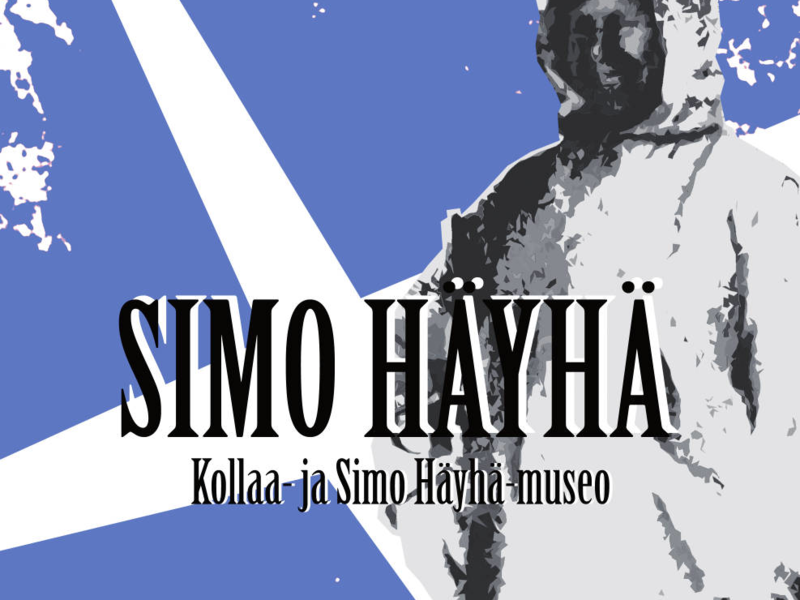 The Kollaa and Simo Häyhä museum is located in the historical Miettilä’s garrison area of Rautjärvi. 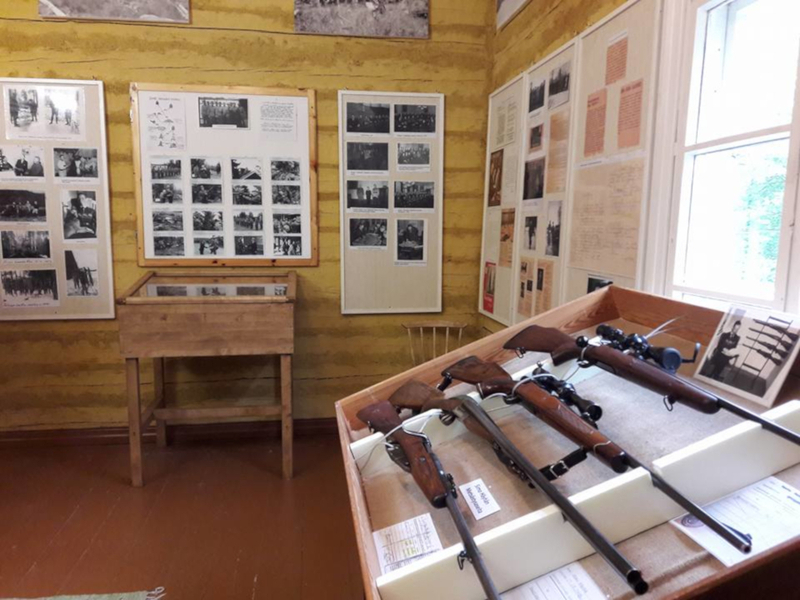 The museum has two main attractions: an exhibition of the world-famous sniper Simo Häyhä “the White death” who was born in Rautjärvi in 1905, and an interesting collection of items from the Winter War era. 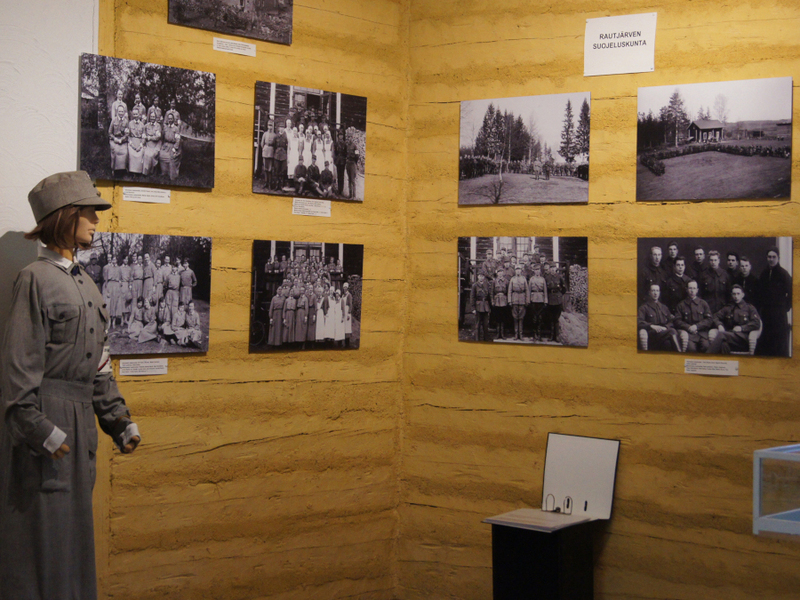 Museums collection of Häyhä is the largest in the world and it contains items such as hunting and military weapons, personal belongings and photographs. 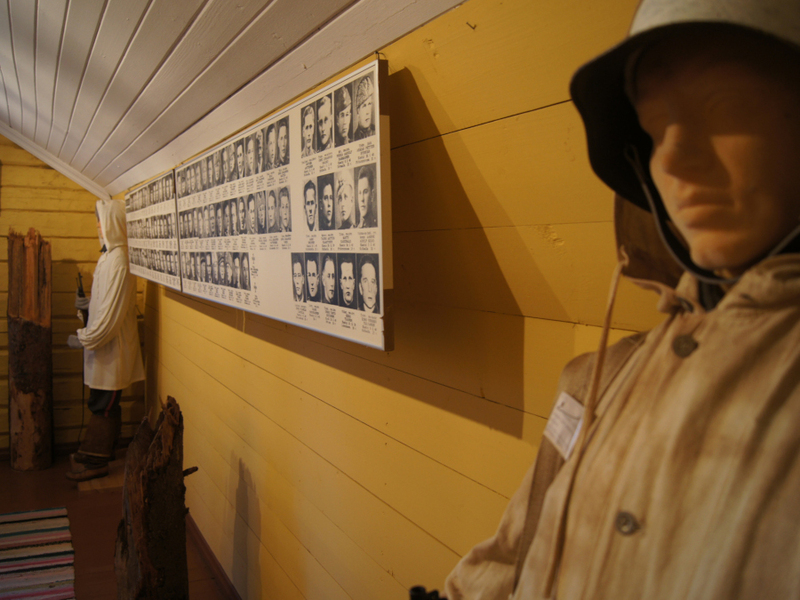 The museums exhibition of the Winter Wars Battle of Kollaa, entails genuine articles like clothing, photographs and other interesting objects. 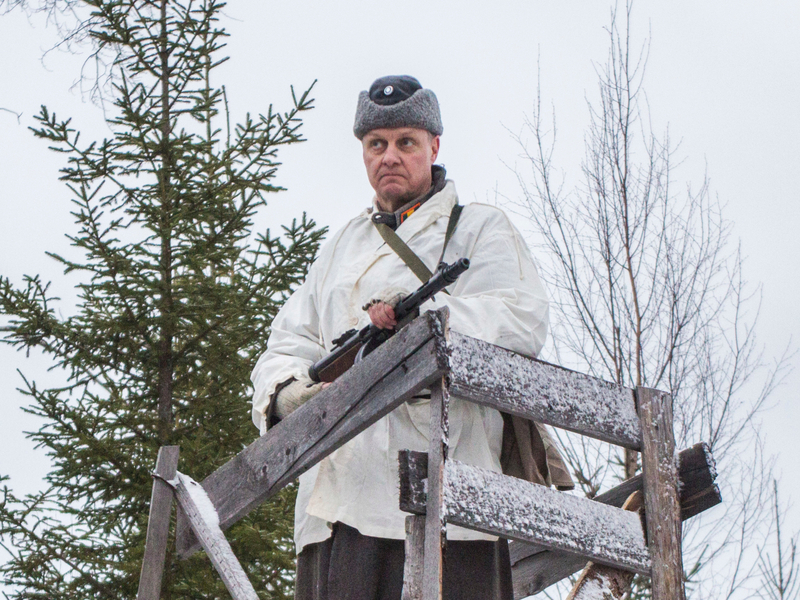 Museum guides are experts in the field of the Winter War and Häyhä and offer a great, in depth look into the subjects. If you’d like to order additional food services, please contact us via phone, e-mail or this websites contact sheet. Food services can be arranged at the museum or at another location of your choosing. Museum offers coffee/tea and baked goods, other food options available per request. Guided tours available on Sundays and on order from March to October. If you wish to visit the museum outside these days or hours, please contact us! 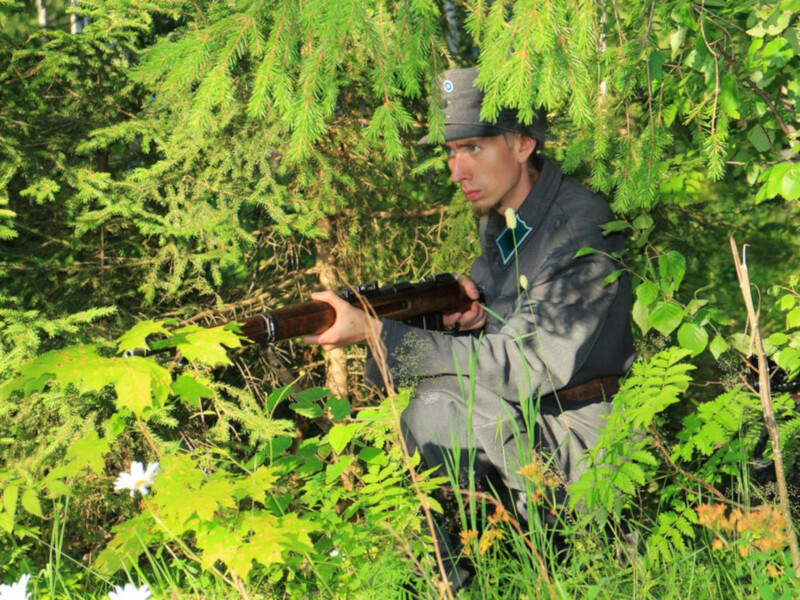 You are a Russian spy. You and your group have an extremely important task. The risk of failure is great and the punishment ruthless. Do you have the courage to take on the task? 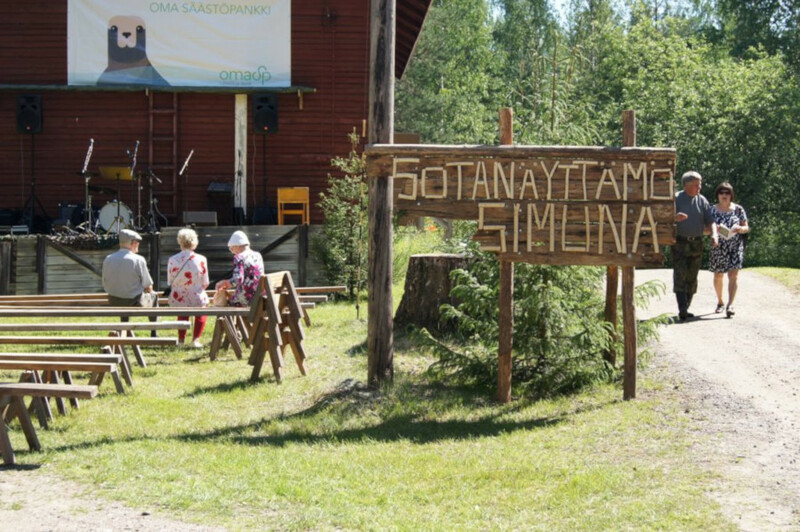 Desantti is a drama tour located in Rautjärvi region. 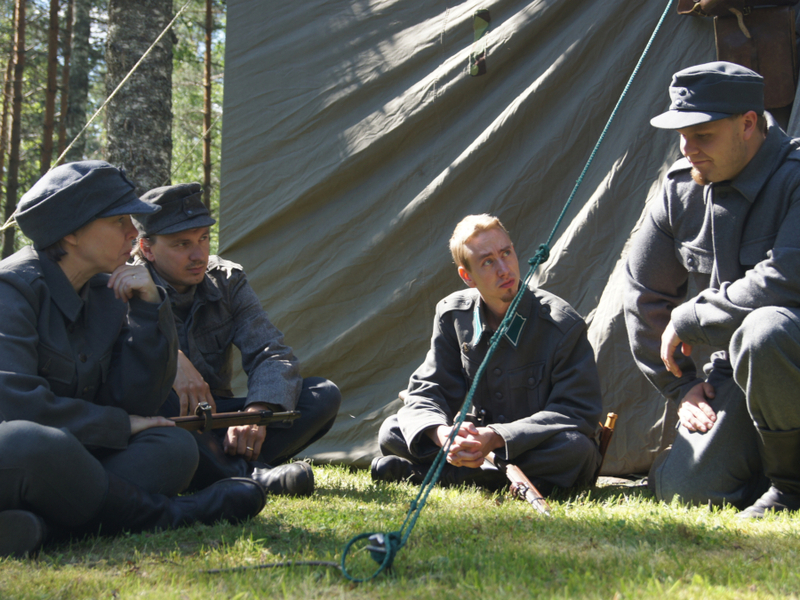 Participants take part in the experience as russian spies dropped off behind Finnish battle lines. 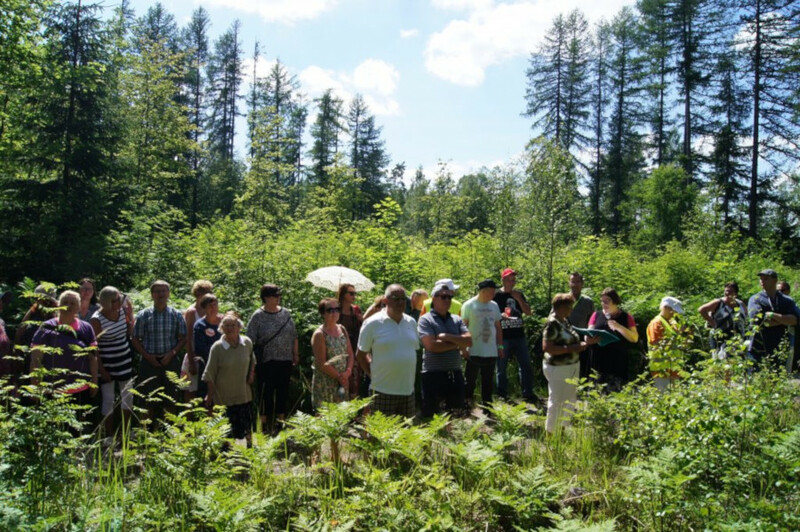 Desantti tours events take place in the time of the Continuation War. 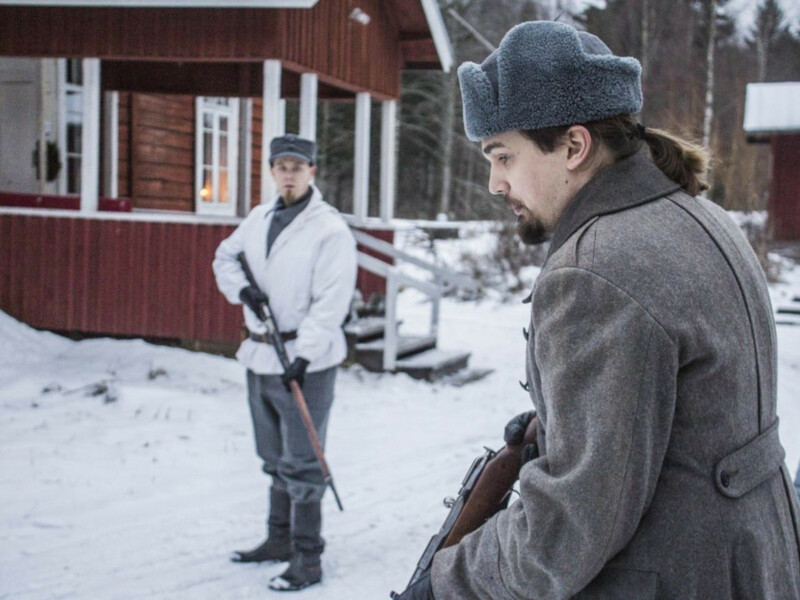 The drama tour allows the participants a unique and interesting way of getting knowledge of the war time events and Rautjärvi local history. 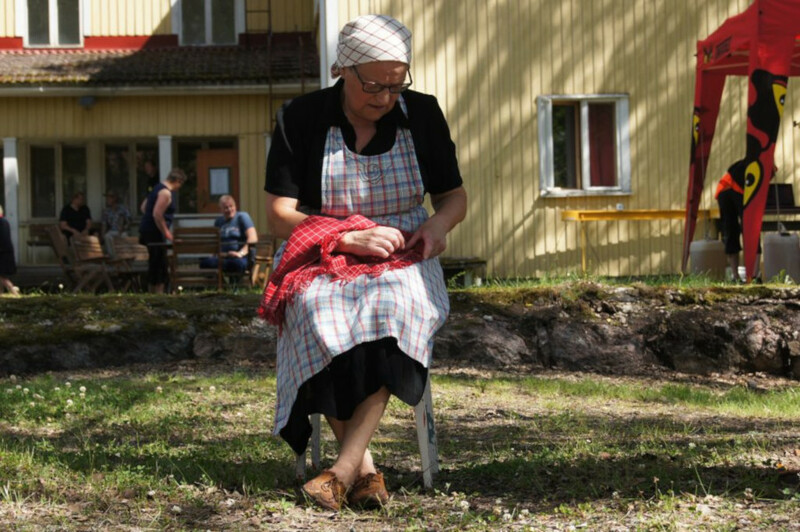 The tour includes a 45 min workshop about the war history of Rautjärvi and the tour itself, coffee/tea, ~ 1 h 30 min drama tour and lunch (pea soup). 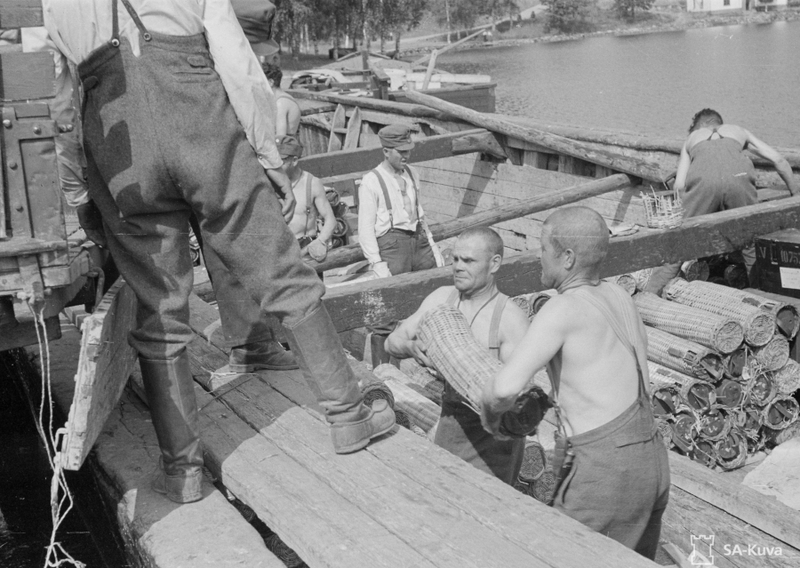 The tours responsible organizer is Rautjärven kotiseutuyhdistys ry. 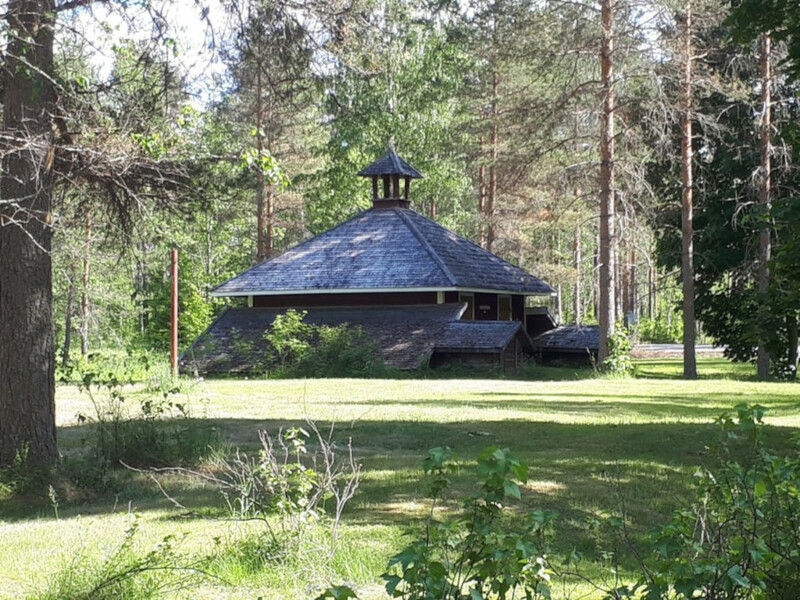 Venue: Starting point is Rautjärven pitäjäntupa (address: Miettiläntie 1763, 56610 Rautjärvi). Participants: 2 – 12 persons (larger numbers of participants must be arranged separately). 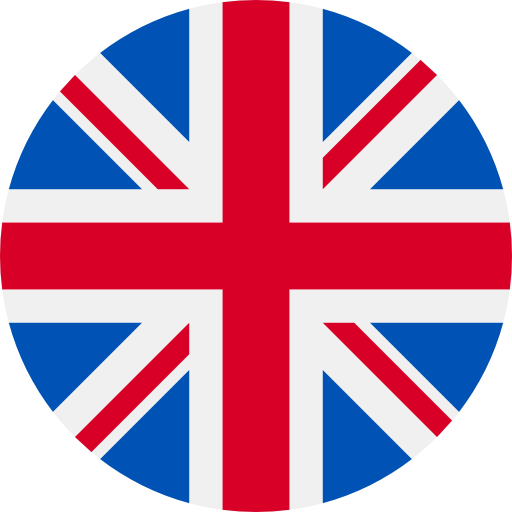 Tour is suitable for over 18-year-olds or under 18-year-olds with permission from a guardian. Booking: Please contact us via email ([email protected]), phone (+358 40 581 8040) or the contact sheet in this website. 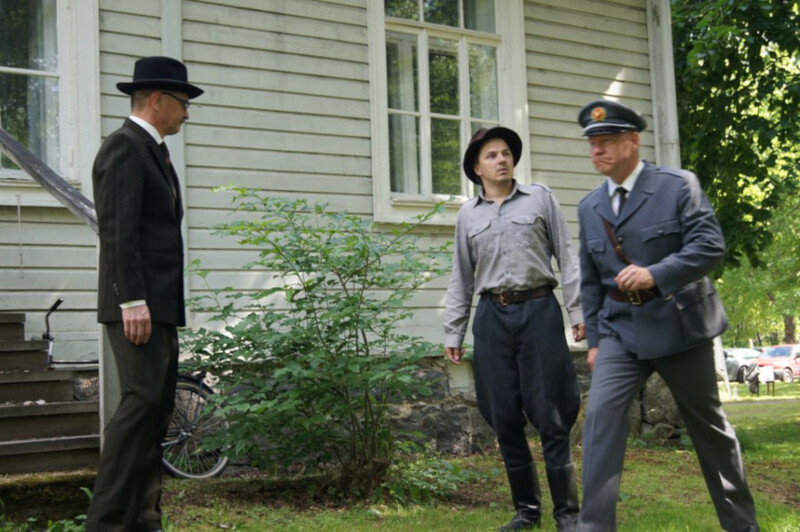 Miettilä’s garrison area has a long history – it’s known that Swedish troops were in the area as early as 1600’s. The buildings were torn down by some point and rebuild by the Russians in 1878. 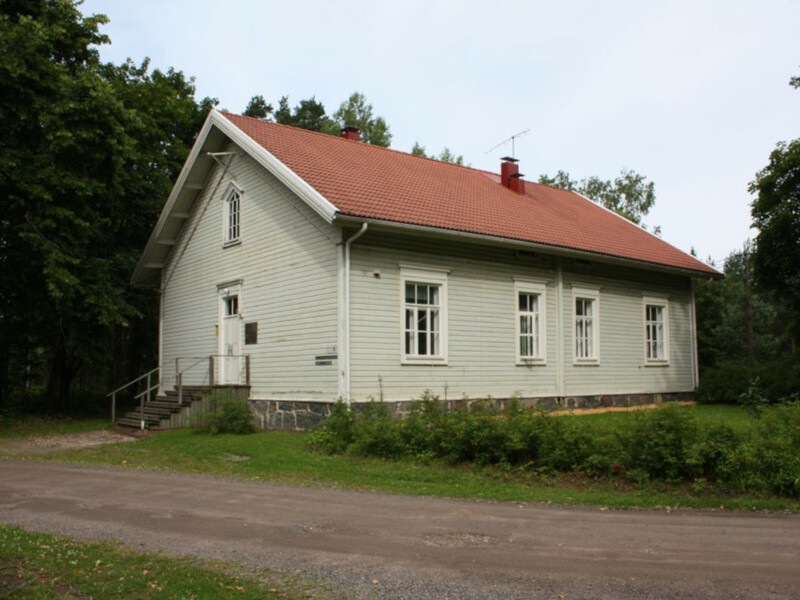 One of the buildings in the garrison houses the Rautjärvi local history museum. 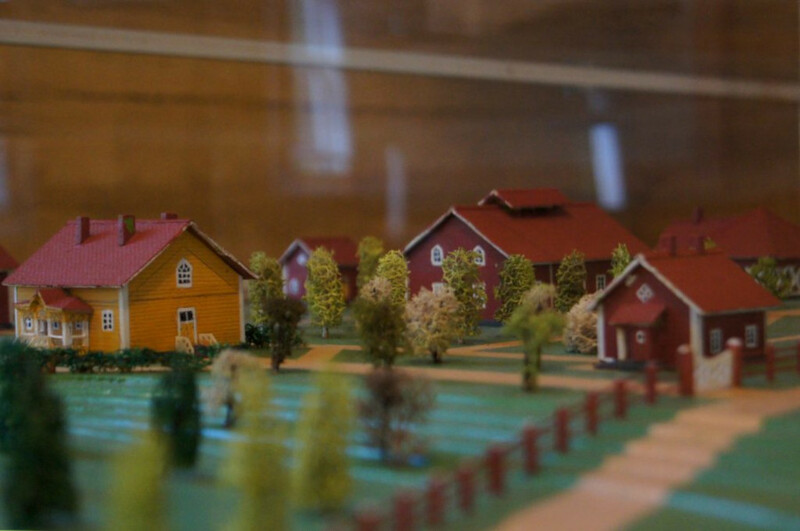 Perhaps the most impressive item of the museum is the scale model of Miettilä’s garrison area (1881-83). 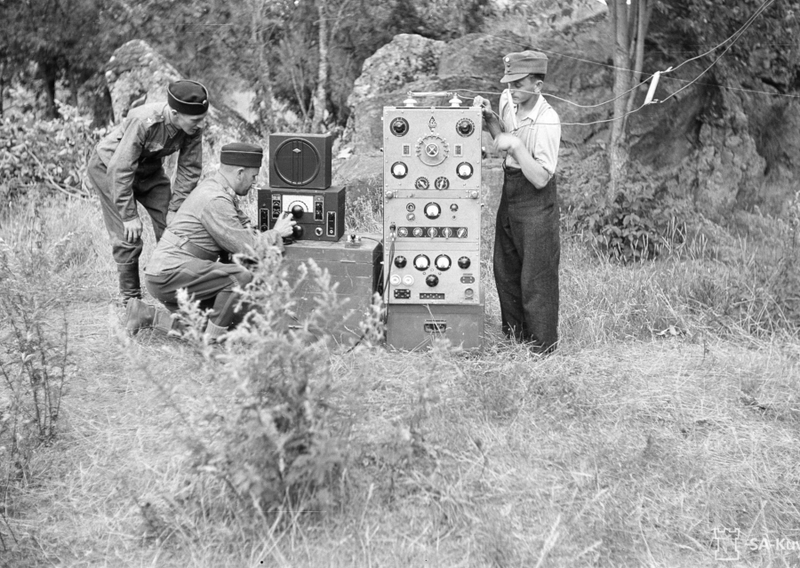 The model was constructed by the initiative of the legendary major general Aaro Astola (1925-1964). If you wish to visit the museum outside of these hours, please contact us via email, phone or the contact form of this website. 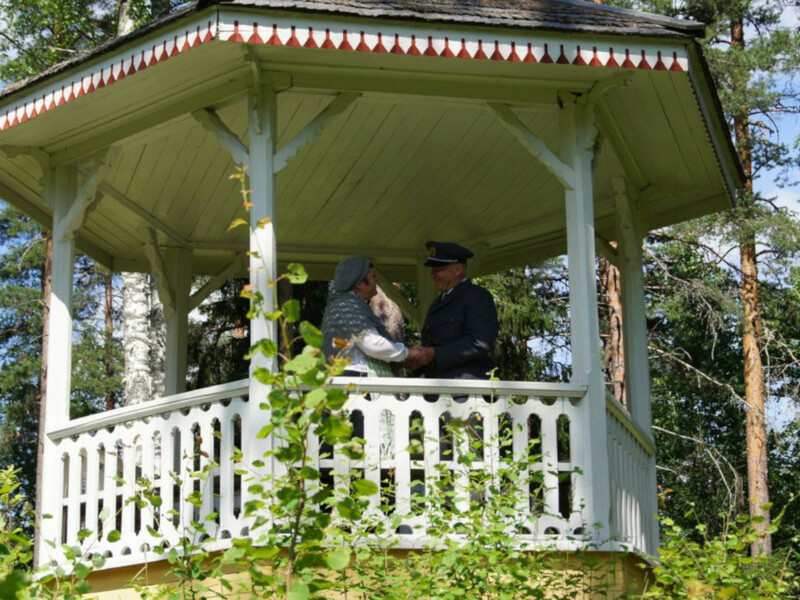 In addition to the destinations above, Rautjärvi has other locations and destinations that have great historical meaning. These locations are listed above and can also be found from the map on the bottom of this page. 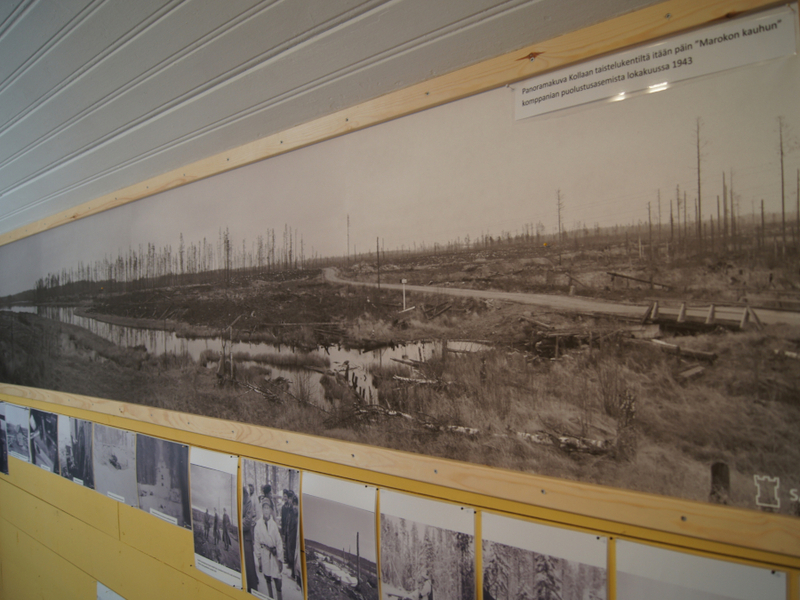 Rautjärvi’s main historical features can be summarized into two main themes: the border and war. 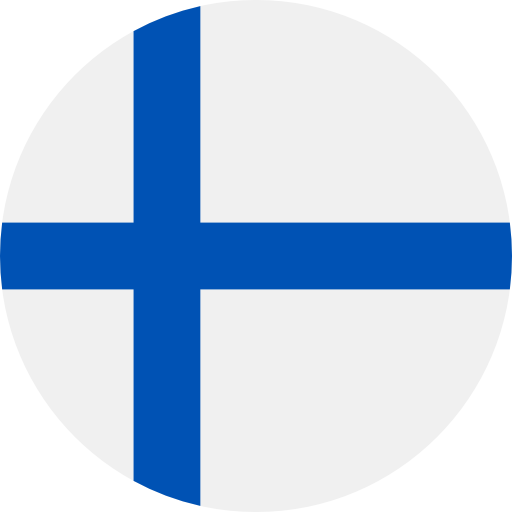 Rautjärvi was first divided when the Treaty of Pähkinäsaari was established in 1323. 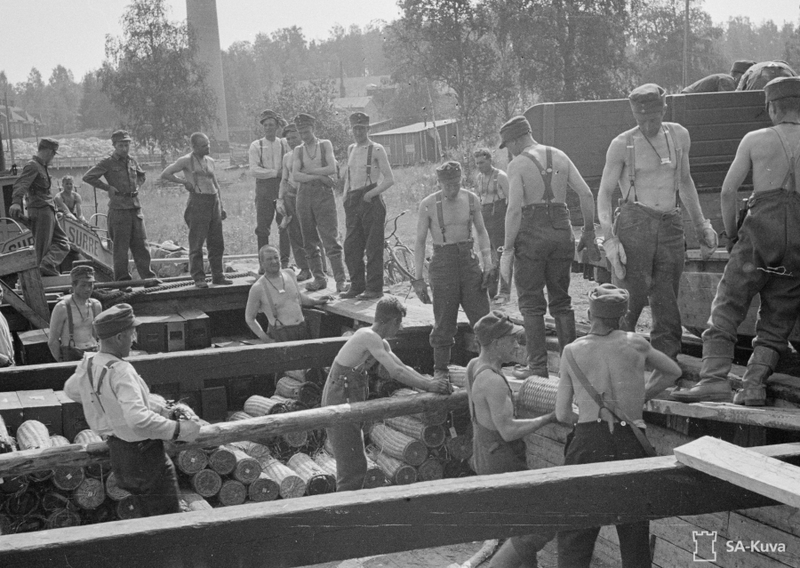 Since then, the region has had border violations and hostility – and finally, war. 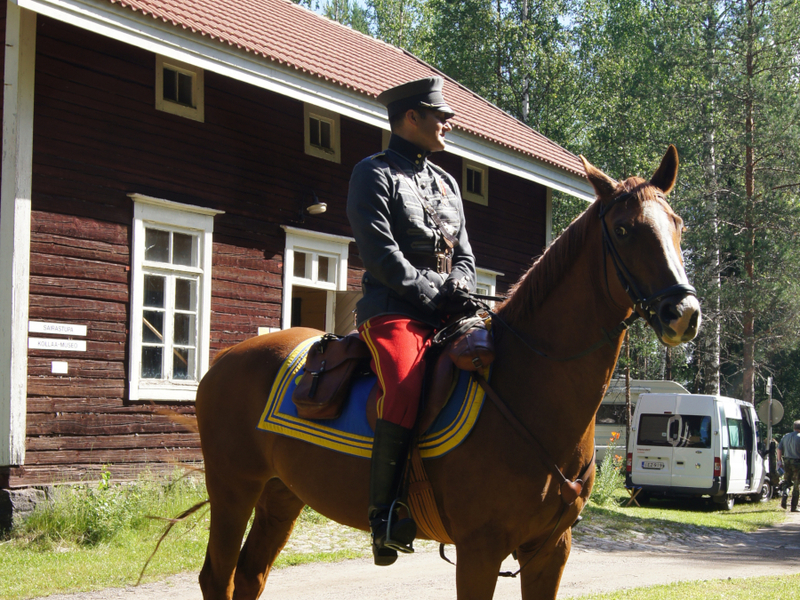 Rautjärvi has many guided tours and food services for all of the regions war history destinations. Going through the locations and scenes with a guide offers the most informative and interesting view of the regions history. 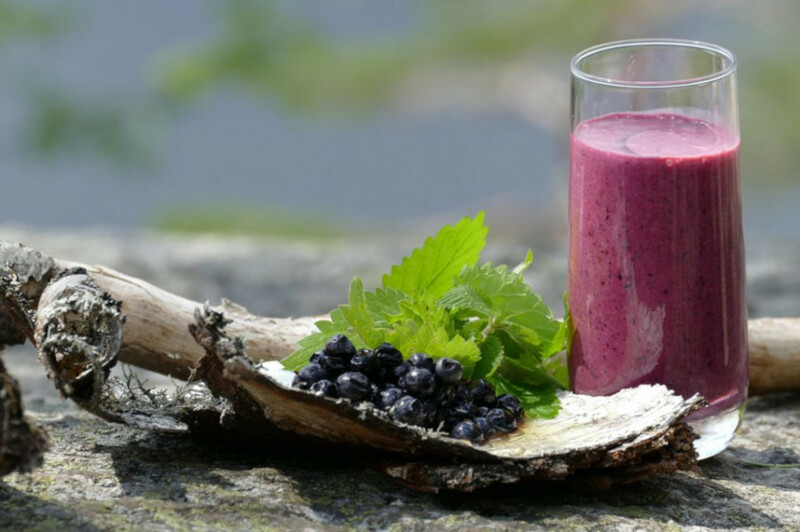 Food services can either be arranged on the destinations or set up at the restaurants, depending on your wants and wishes. If you’d like to book a guided tour or food services, please contact us.